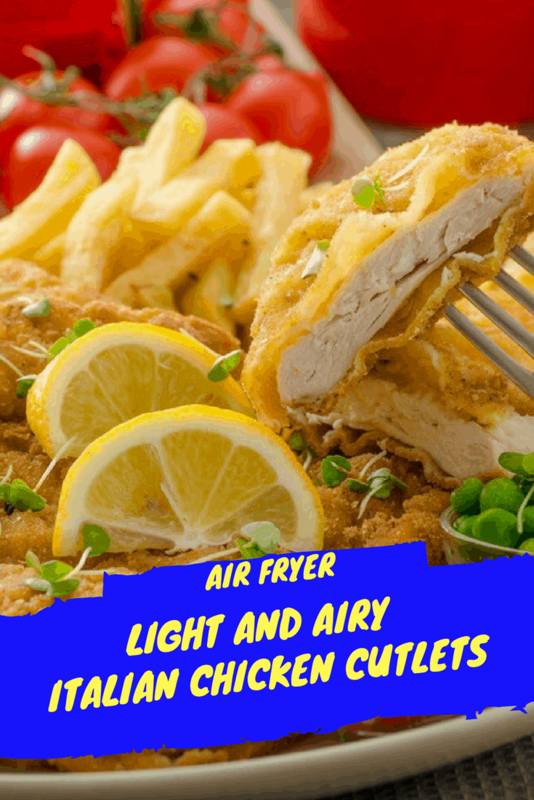 Today, I am showing you a basic recipe for making a breaded chicken in the Air Fryer. 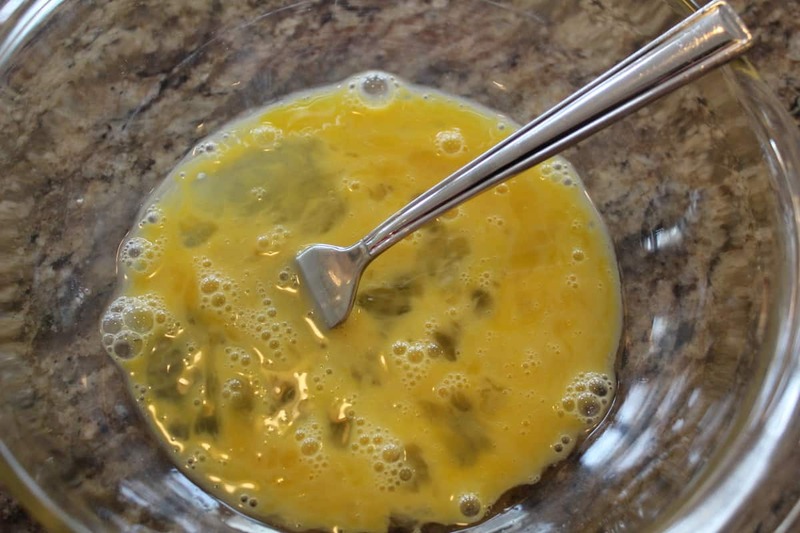 Add your eggs to a bowl, and mix well. 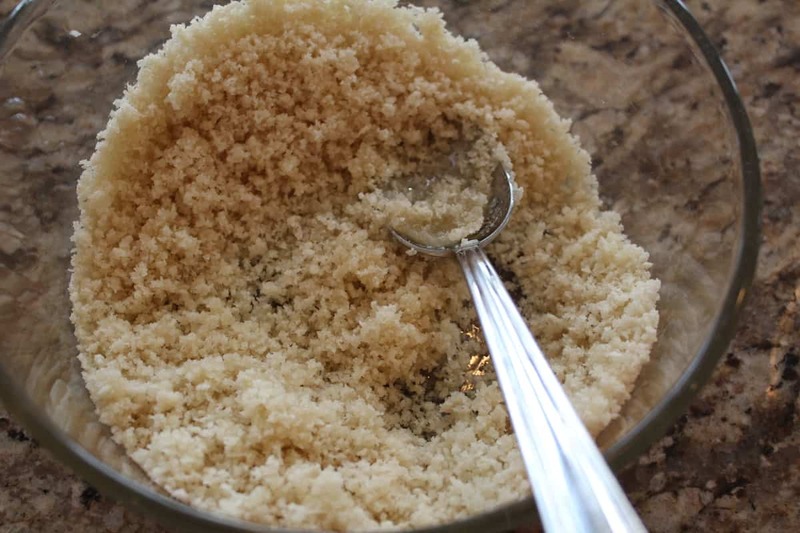 Then either use panko or breadcrumbs and mix them with the oil. 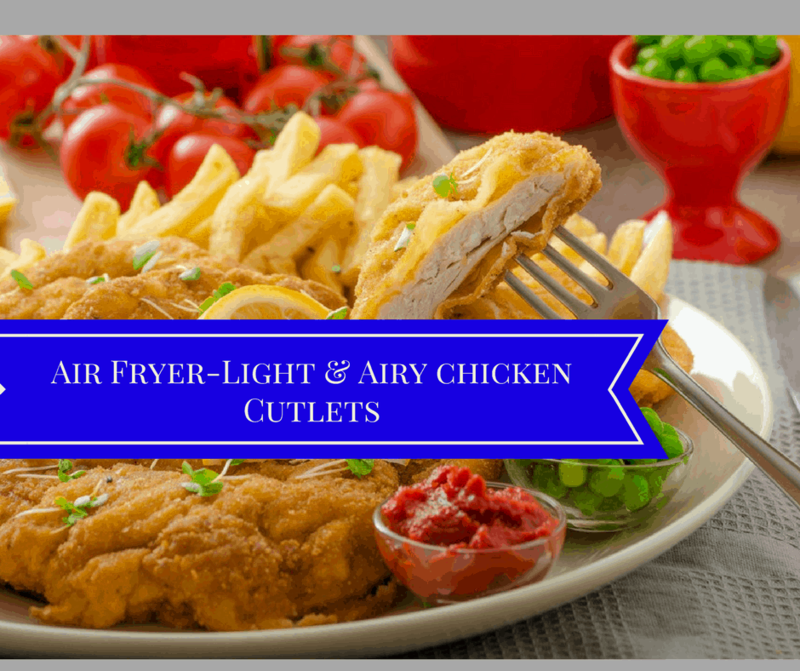 Then add the chicken to the Air Fryer and set the timer. Halfway through flip the chicken. 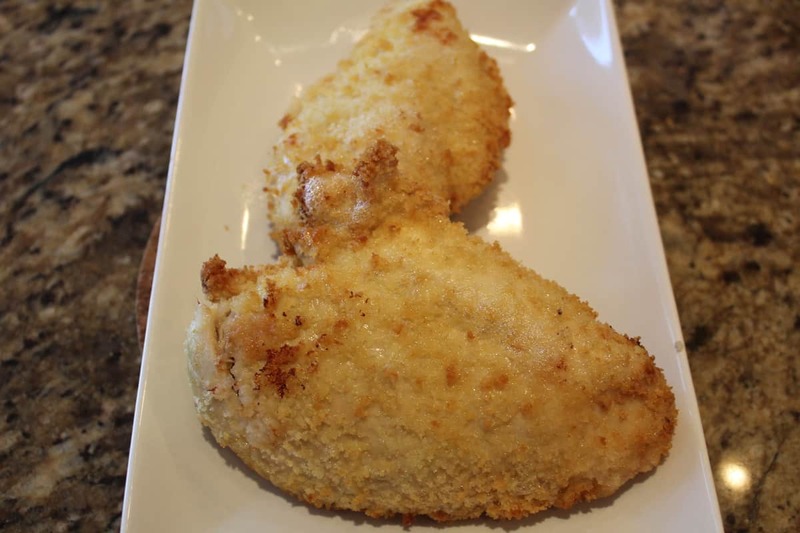 Start by preheating your Air Fryer to 350 degrees F.
In another bowl, mix together the breadcrumbs or panko, Italian seasoning, and oil. 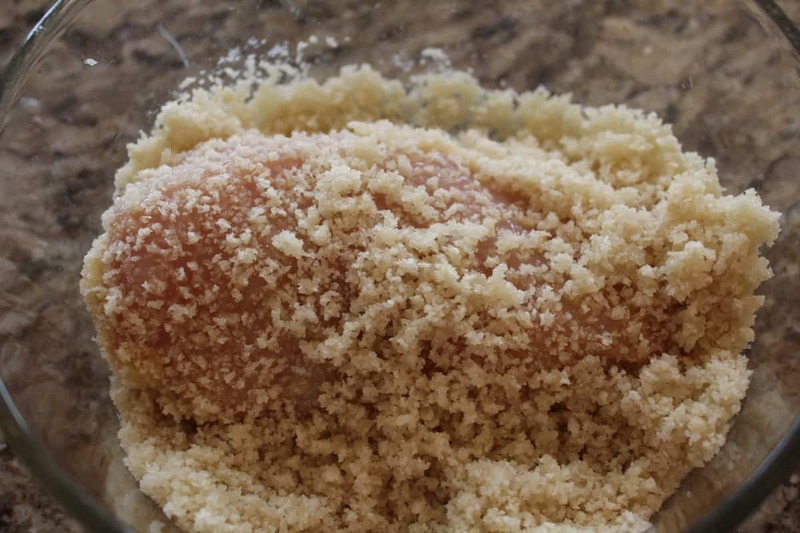 Then dip the chicken into the egg mixture and then into the breadcrumb mixture. 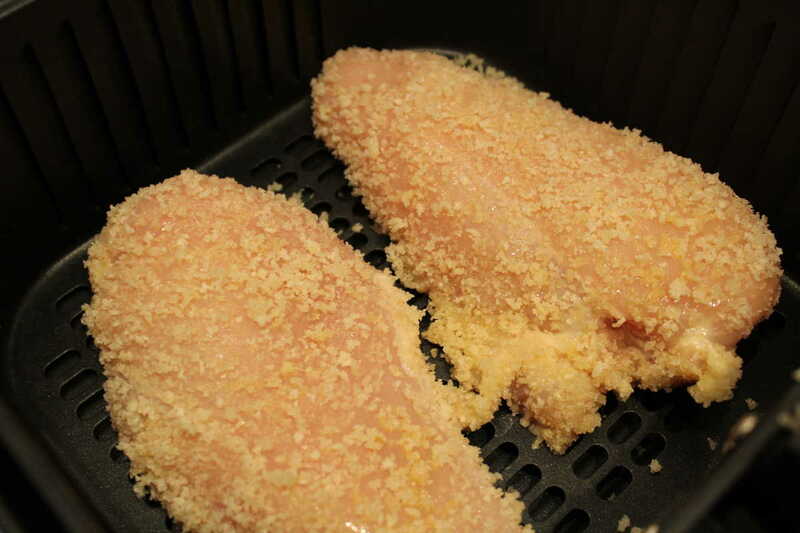 Then place them in your Air Fryer basket.At this point, use your EVOO spray and cover the chicken with oil. The more oil that you use, the more tender it will be. But do not go overboard. a light coating. 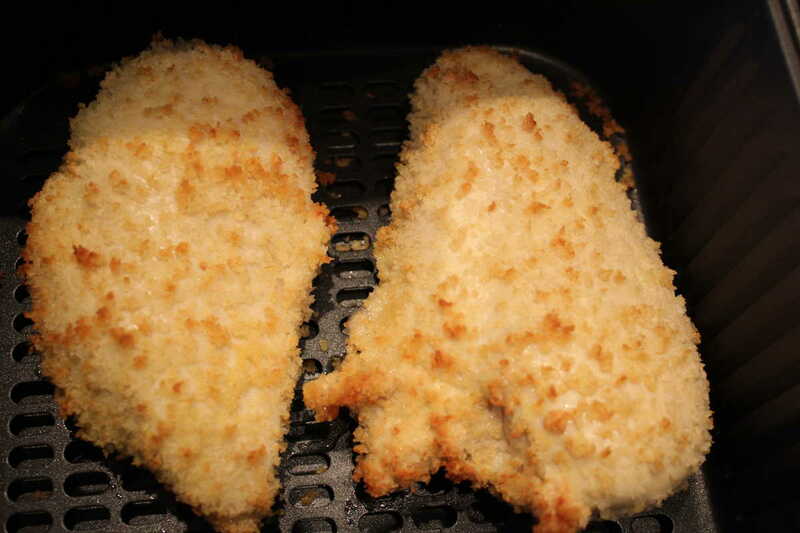 Set your time for 18 minutes, Note: it will depend on the thickness of your chicken breast. After 10 minutes, flip your chicken and use non-stick cooking spray and spray the side. When the chicken is done, remove the chicken breasts.